Welcome to Anthony Ricciardi Licensed Public Insurance Adjuster! Are you looking for an experienced and licensed public insurance adjuster in Pennsylvania and New Jersey? We can help you! ARLPIA is an independent contractor. We help home, and business owners with their property damage claims. Our licensed, insurance professionals can handle all your residential and commercial insurance needs with ease. With over a decade of experience, our team can provide effective representation for your claims. As a locally owned and operated company, ARLPIA has been serving Poconos and the surrounding areas, all of New Jersey, and Northeast Pennsylvania since 2007. We also a proud member of the American Association of Public Insurance Adjusters (AAPIA). Suffered a loss? Not sure you got paid correctly? Give us a call on (570) 242-8307 for a free consultation. 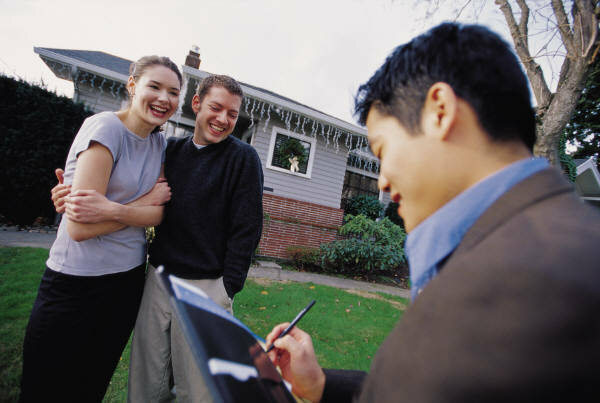 Get a free policy review and property inspection today! © 2019, Anthony Ricciardi Licensed Public Insurance Adjuster. All Rights Reserved.